Holiday Bio and Tech Beer December 5th! 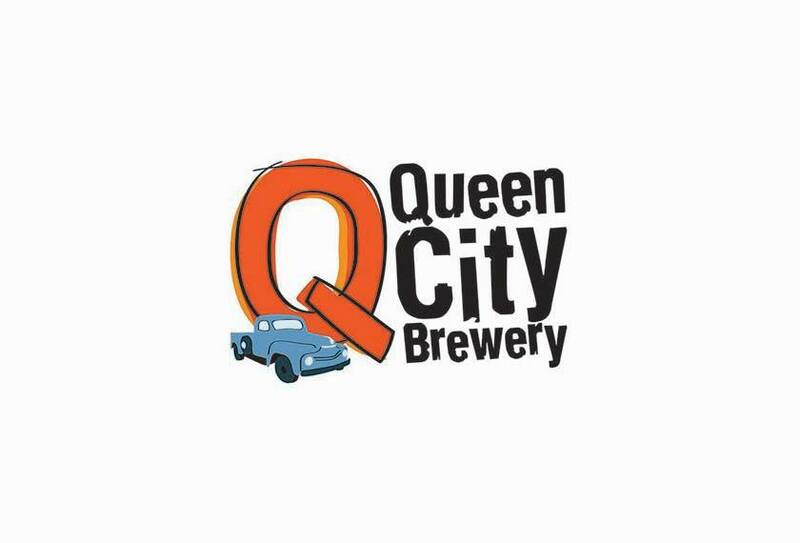 The final Bio & Tech Beer of 2018 will be on December 5th from 5:00 to 7:00 pm at Queen City Brewery! Please Register here. Come to one of Burlington’s coolest breweries and enjoy networking with others in the biotech field while enjoying craft beer and pizza! Whether you’re new to the Vermont biosciences community or want to catch up with old acquaintances, we look forward to welcoming you. Copyright © 2019 VT BioSciences Alliance. All rights reserved.